Do you need a parking permit? Click here! Home/Uncategorized/Do you need a parking permit? Click here! Click HERE for a downloadable copy of the parking permit request. By HMIdevadmin| 2019-01-15T18:14:07+00:00	January 14th, 2019|Uncategorized|Comments Off on Do you need a parking permit? Click here! 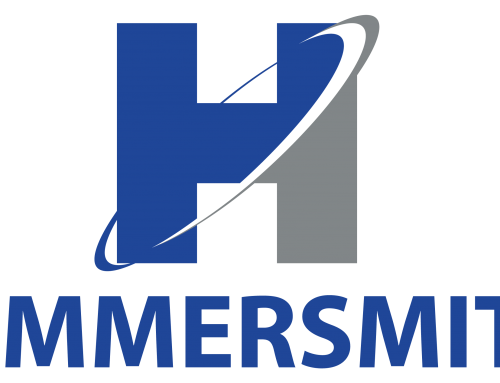 What does Hammersmith do for us?